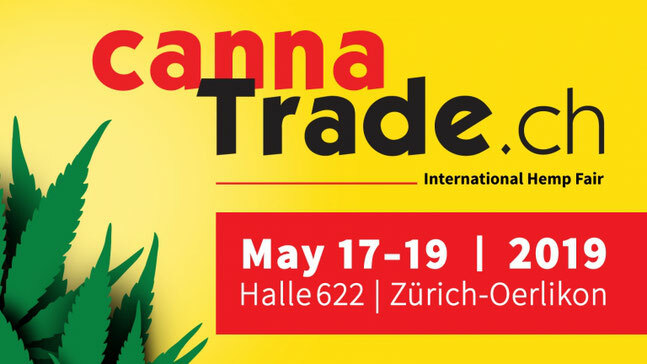 CANNABUDS is at booth #511 at Cannatrade 2019, 17th – 19th May, in Zürich, Therese-Giehse-Strasse 10. We are launching our in house CBD oil and also premiering “Very Berry” the newest strain to join the Cannabuds family. We’ve teamed up with our friends from DaVinci so that you have the chance to experience our best buds, and their vaporizers at our booth. Spaces are limited, so come by early to reserve your slot! To celebrate Cannabuds first attendance at Cannatrade, we are extending a fair discount of 10% off all products for the duration of the fair, 17th – 19th May 2019. Come say hi to us and pick up some really cool Cannabuds swag. We’ve got lighters, smoking papers and tons of vouchers to give away. These are “While stocks last”, so come by early. 1. Participant must be 18 Years or older to enter. 2. No purchase is necessary to enter. Only one entry allowed per email address. 3. All entries must be received by midnight 19th May 2019. Cannabuds is not responsible for lost, late, or misdirected entries, printing errors, server unavailability, computer, or any other electronic malfunction. 4. On 20th May 2019, 23 winners will be selected by random drawing from among valid entries. The winners will be announced on Cannabuds Facebook at 12 noon on 20th May 2019. 5. 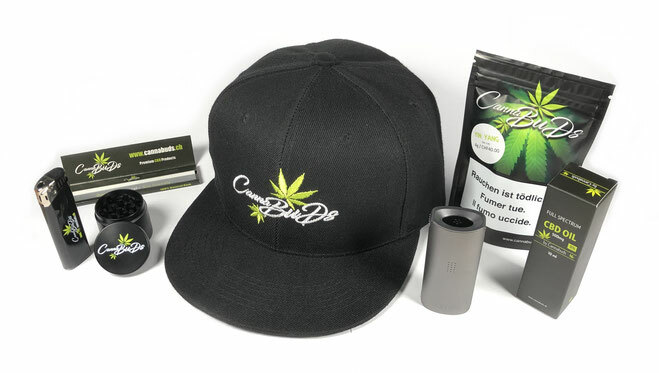 Winners MUST act within 7 days of the announcement to get in contact with Cannabuds directly on Facebook for delivery details, failing which, the prize will be forfeited. 6. Before claiming the prize, the winner must provide his/her correct name, address and telephone number to Cannabuds at the time of notification. 7. Prizes can only be sent within Switzerland. 8. Prizes are not exchangeable or refundable. 9. Cannabuds is not responsible for any liability arising directly or indirectly from the award or use of the prize. 10. In claiming your prize, you acknowledge that Cannabuds has the right to publicize your name, character, likeness, photograph, voice and the fact that you are the winner for promotional purposes without financial remuneration. 11. Cannabuds reserves the right to make rules and contest changes, and change the aforementioned contest dates. 12. By entering this contest, each entrant waives any and all claims of liability against Cannabuds, Facebook.com, and their respective parents, affiliates, officers, directors, employees and agents, for any and all claims, loss, damage or injury which may occur as a result of entrant’s participation in this contest.